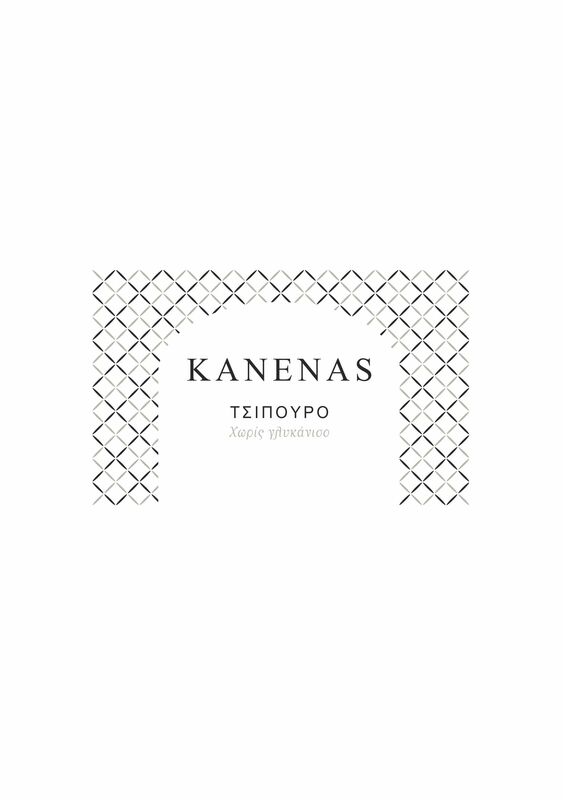 A new member for the popular KANENAS range. 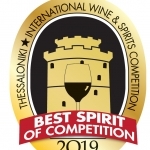 This time an elegant “tsipouro”, a grape marc brandy with natural flavor, produced with the celebrated indigenous white variety of Malagousia. Crystal clear color. On the nose refined aromas of citrus -lemon and tangerine mostly-, as well as notes of violet and sage. 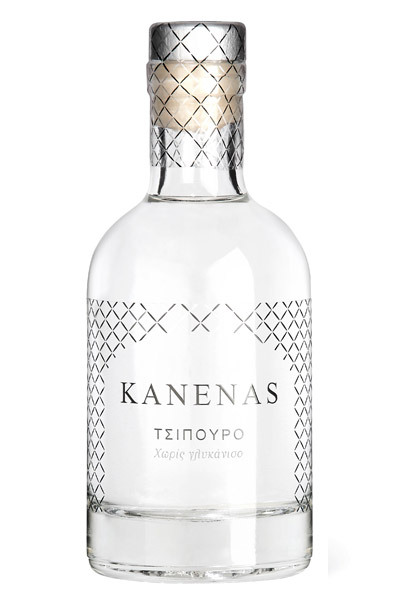 The palate is smooth and elegant, with an oily feel and a full flavor of dried apricot and lavender. The finish is long, elegant with peppery hints. Without adding sulfites. Fermentation in stainless steel tanks at a temperature of 16-18 degrees C.
Right after fermentation at small traditional coper stills.